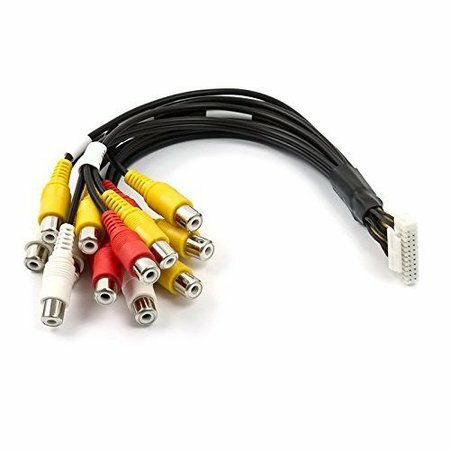 The sound of the video sources is connected to the original speakers of the car via the original AUX input or FM modulator. 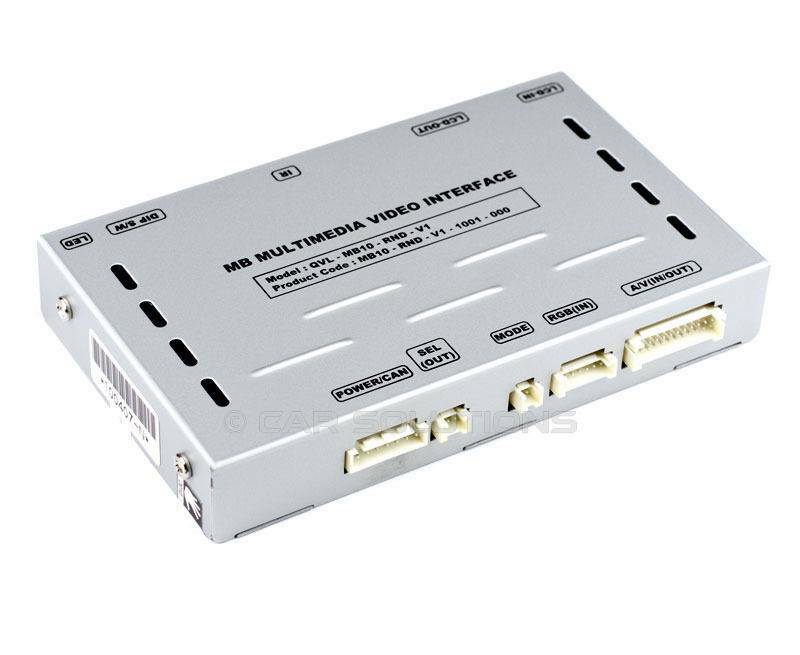 It is possible to switch between the different video sources via the included button, remote control and / or 12V switching wire. 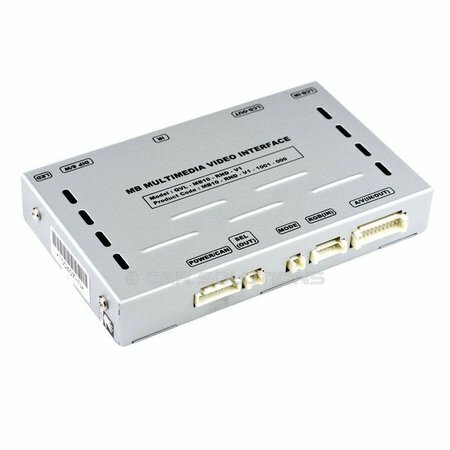 - Connecting an original TV tuner and Audio / Video interface at the same time is possible. 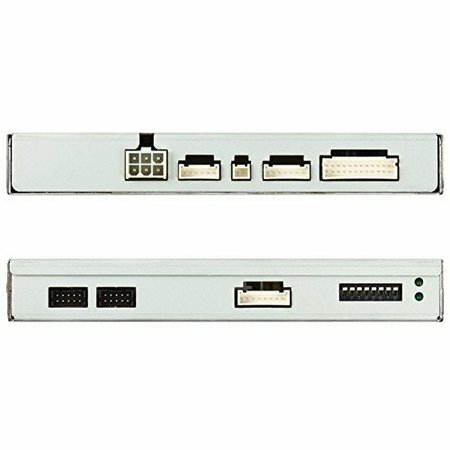 - Audio from the connected video source must be linked to the AUX input of the car; FM modulator; USB or iPod interface.